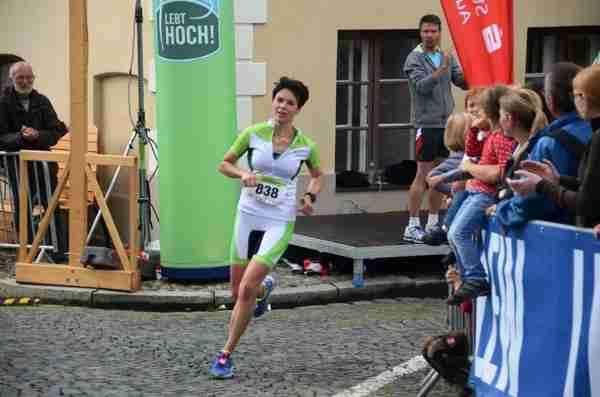 Kasia Zając of Sportovia Team finished 3rd in the Friedberger Half Marathon, Germany! For sure it wasn’t an easy race as there were 4 rounds with 280 meters elevation gain. It’s good that for Kasia the harder the better. This entry was posted in Sportovia and tagged race, running, sportovia team on September 15, 2014 by piotr. Artur Kurek (Sportovia Team) finished 2nd in M-40 and 6th in the open category during Ironman Polish Championships on the 31st August. Having completed the race in 10h15m11s, Artur is now a national v-ce champion in his age group! Congratulations! 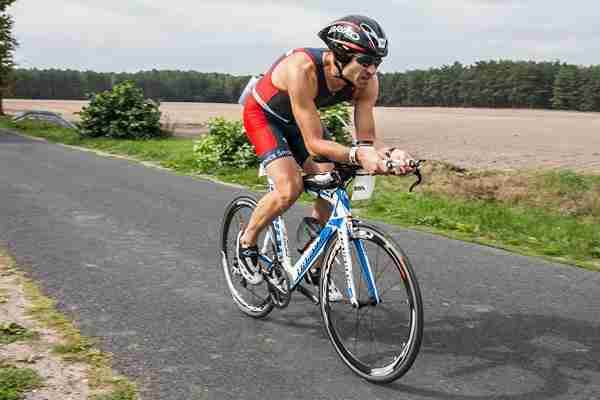 This entry was posted in Sportovia and tagged race, sportovia team, triathlon on September 1, 2014 by piotr.